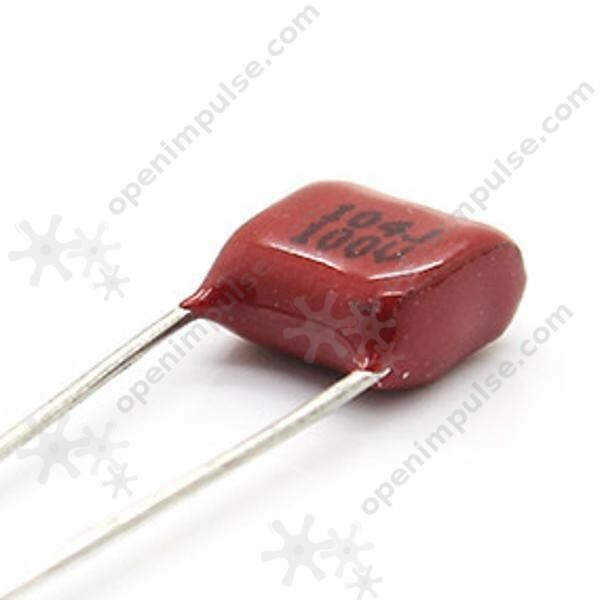 The 63 V 104 0.1 uF CBB capacitors can be used to filter and suppress noise in low pulse circuit. This is ideal to use in industrial and commercial applications as well as for your own projects. The 63 V 104 0.1 uF CBB capacitors can be used to filter and suppress noise in circuits. This is ideal to use in industrial and commercial applications as well as for your own projects.